Used. Abused. Hated. All Sorrow wants is acceptance, to be seen as more than a weapon. She could save him… Or kill him. 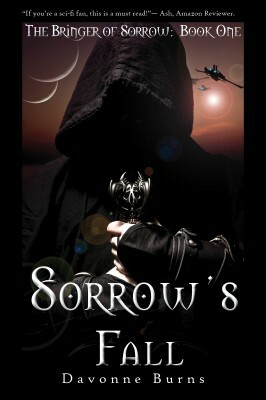 Other Books in "The Bringer of Sorrow"